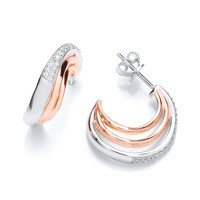 Cavendish French has a wonderful collection of 925 sterling silver earrings - both plain and stone set. 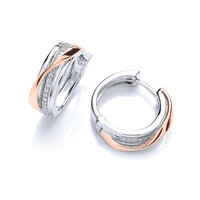 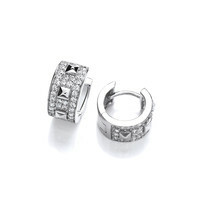 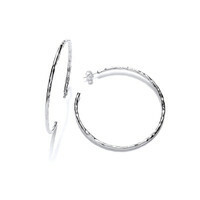 The range includes silver studs, drop earrings and even those hard to find clip-on earrings. 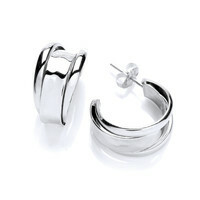 Many have matching silver pendants, bracelets and rings. 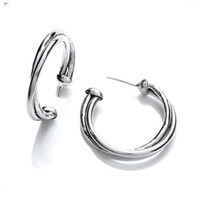 All our earrings are handcrafted and have sterling silver posts, hoops or wires. 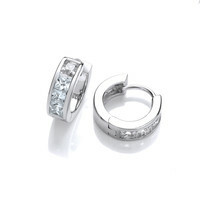 For hygiene reasons, we regret that, unless faulty, earrings for pierced ears are not returnable. 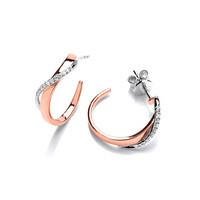 Every piece of jewellery is delivered free of charge in the UK, in a beautiful branded gift box, whether it's a gift for someone you love or a treat for yourself.